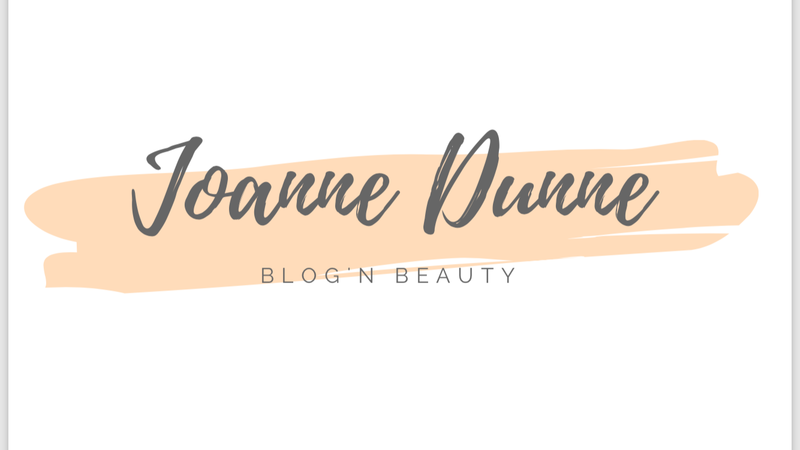 So it’s been awhile since I have done a “try it Tuesday” so I thought I would come back with a bang and tell you all about different hair care products that I have been using the past while. 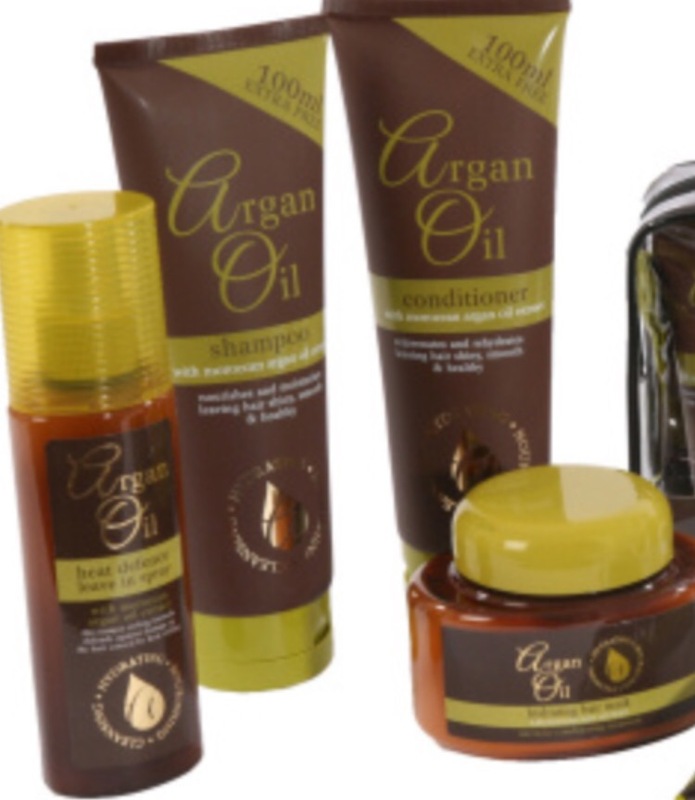 First up is the Argan Oil range. I have used the shampoo, conditioner, hair mask and heat protection spray from this range and they are all AMAZING!! I picked up the shampoo and conditioner by chance one day in Mr Price for €1.50 each and fell in love with the products. They left my hair so soft, smooth and shiney. I was and still am so impressed. I then came across the heat protection spray and the hair mask so I picked them up to see what they where like and they didn’t disappoint either. The heat protectant spray smells lovely but really does leave your hair so soft after using it. The hair mask is Amazing too.. it really does hydrate my hair and does an amazing job and looking after the dry ends of my hair. It says on the back of the tube to leave it in for 10 minutes and the difference is huge!! I sometimes leave it in my hair overnight and when I was it out in the morning my hair feels like brand new. The best part about each of these products is not only are they amazing, they smell nice, they really do work and they are ONLY €1.50 each! I pick mine up in Dealz, Mr Price or sometimes Tesco! 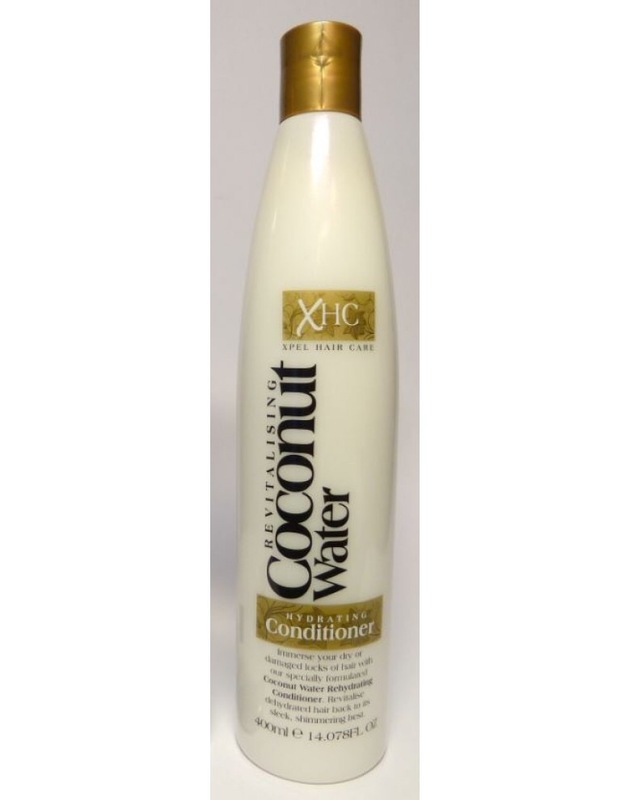 Next up is the XHC Revitalising Coconut Water Hydrating Conditioner. Again I picked this product up in Mr price for only €1.50. I did find this product good, it left my hair lovely and soft but I would say it wouldn’t be as good as the Argan Oil conditioner. It is still really good and again so affordable. I love a bargain!! This would be the next product I would go for if I couldn’t get any of the Argan Oil Conditioner. 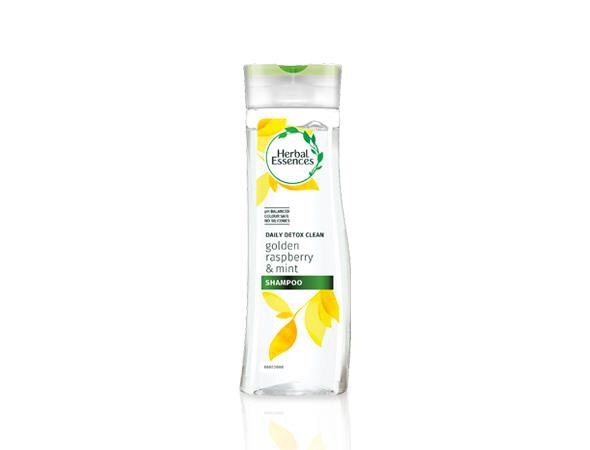 It smells nice too and isn’t too watery which is something I hate in a Conditioner. I like my Conditioners to be thick and creamy. For €1.50 this is another really good product! 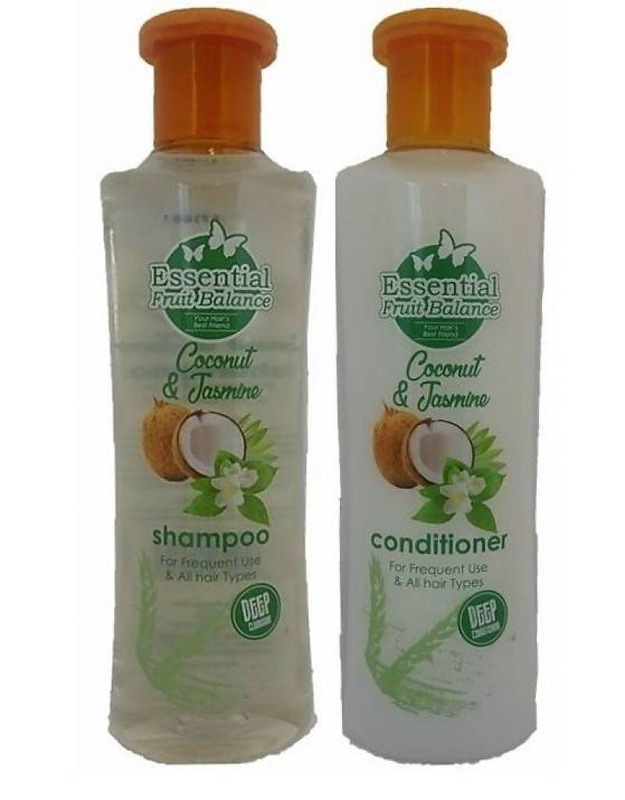 Moving on to another shampoo conditioner, The essential fruit balance Jasmine and Coconut Shampoo and Conditioner. Personally I wasn’t a fan! Yes there I said it! The shampoo was ok but I found the conditioner really watery and if I was really stuck I would use it but I wouldn’t repurchase these products again. I picked them both up in Mr Price for €1.50 and didn’t find my hair really soft or shiney after using them. If there is nothing left in the house I will use them but that is it.. it’s a no from me!! I have also used the Herbal Essences Golden Raspberry & Mint shampoo. My mam picked this one up so I haven’t a clue how much it was but it smells really nice. She picked it up in Dunne’s and Google is telling me it is about €3.15! I haven’t tried the conditioner but I found the shampoo nice when I used it and left my hair smelling really nice. 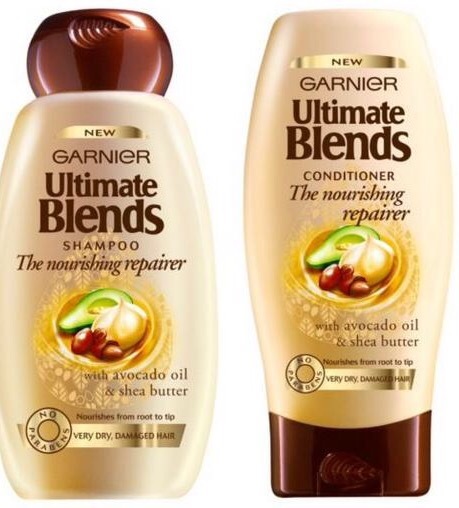 Lastly another two products that my Mam picked up in Dunne’s are the Gatnier Ultimate Blends Shampoo and Conditioner. The nourishing repair range. I loved these products. They are so creamy, smell lovely and leave your hair feeling so soft and smooth! The shine off your hair is amazing after using these two products. They are really nice and feel luxurious compared to the Argan Oil range but they are a little more expensive. I googled the range and they are coming in at €5.40 for the shampoo and €4.50 for the conditioner. If you have really dry or danamged hair these products would be amazing for you! Previous One down and two to go..
Next New Year, new start..I’m back!